I love games. I love board games, video games, pen and paper games, card games, word games, dice games...pretty much anything slightly gamish. When I was a kid we'd often play card games with our parents. 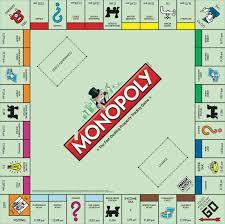 My sister Caroline and I usually had a game of Monopoly on the go on our bedroom floor. 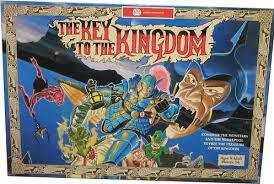 My youngest sister Sally and I played games like Key to the Kingdom and Anticpation. Once my Dad came home with a second hand games console in a cardboard box. I think it was a texas instruments console, anyway it came with a cassette player to load the games onto the console and it took ages to get set up. That started our love of video games. I spent hours in my room as a teenager listening to music and playing Yahtzee by myself on a felt board my Dad had made. I loved when Christmas came around , there was often a new board game to play and plenty of time to play it all together. Family would come around and we'd play Charades/Give us a clue. I loved it. My love of games led me to be looking for free online games to play which is how I met JD, also playing an online game. Not the best game but a forum with a lot of great people we got to know over the years we played. 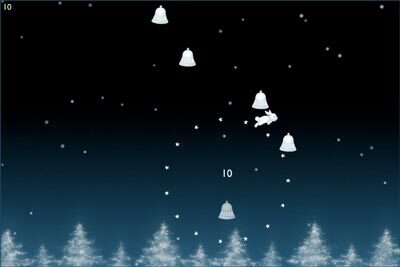 We'd play games on the forum together, I enjoyed Rock, Paper, Scissors tournaments we had and trying to beat each others high scores at games such as Helicopter or Winterbells. My Dad loved gaming (pictured playing Rocksmith on the XBox). In the early years he played a lot of RPG type games, we'd have to help by drawing maps of caves or dungeons he was exploring. No auto-maps back then. No saves either, if you died you had to decide if you wanted to spend the time getting to where you were when you died or give up for the day. I don't know how he had the patience for it to be honest. We've had some great times over the years playing some really good video games but also plenty terrible ones too. Games my Dad couldn't get through even if I was sat next to him reading from a walkthrough in a magazine. Games are a simple pleasure for me, I'm always up for playing something. I enjoy spending time with my family playing a game. I'm not even that competitive, I just enjoy playing. 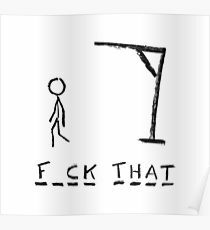 I like winning of course but I've never flipped over a board game in a rage or anything. Honest!